Square Enix Holdings Co., Ltd. and Koei Tecmo Corp. this week released the Locke DLC Dissidia Final Fantasy NT for Sony Corp.’s PlayStation 4. Locke Cole from Final Fantasy VI is the second of six season pass characters. 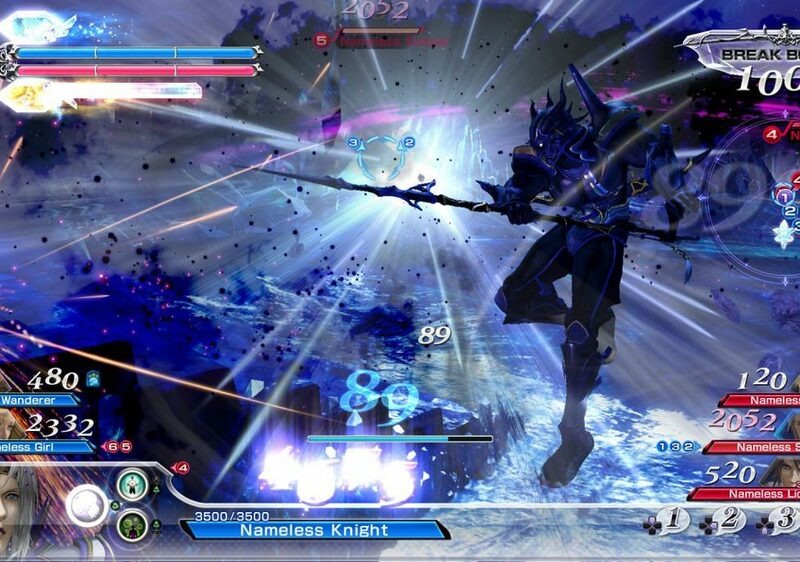 Dissidia Final Fantasy NT is a 3v3 team-based brawler that includes more than 20 Final Fantasy characters and customization from EX skills to skins to weapons. In each battle, users can gain XP to help customize their character. In addition, users can call summons like Ifrit, Shiva, and Odin to aid in battle. The final game includes a story by writer Kazushige Nojima.